All natural enzyme. Eliminates cloudy water, scum and odour. All natural enzyme. Eliminates cloudy water, scum and odour. 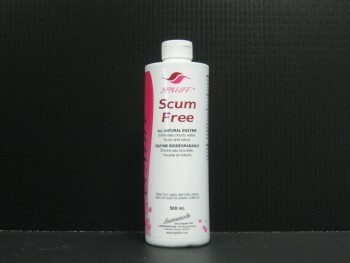 Eliminates scum line and oil build-up.